Breakfast is often one of the most challenging meals to make gluten free. So many of our favorite breakfast foods contain gluten and ingredients that gluten free people cannot have. Gluten free meals can also be time consuming, difficult, and expensive, but it does not have to be. 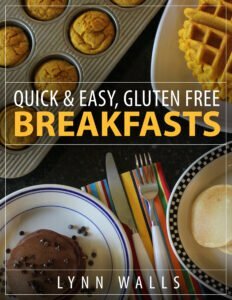 This ebook helps make gluten free breakfasts quick, easy, and delicious! Breakfast is often one of the most challenging meals to make gluten free. 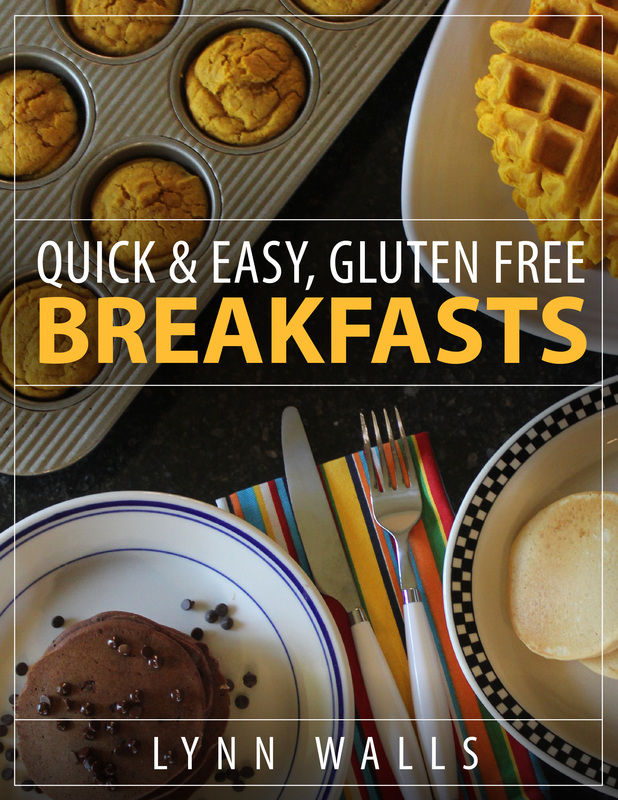 So many of our favorite breakfast foods contain gluten and ingredients that gluten free people cannot have. 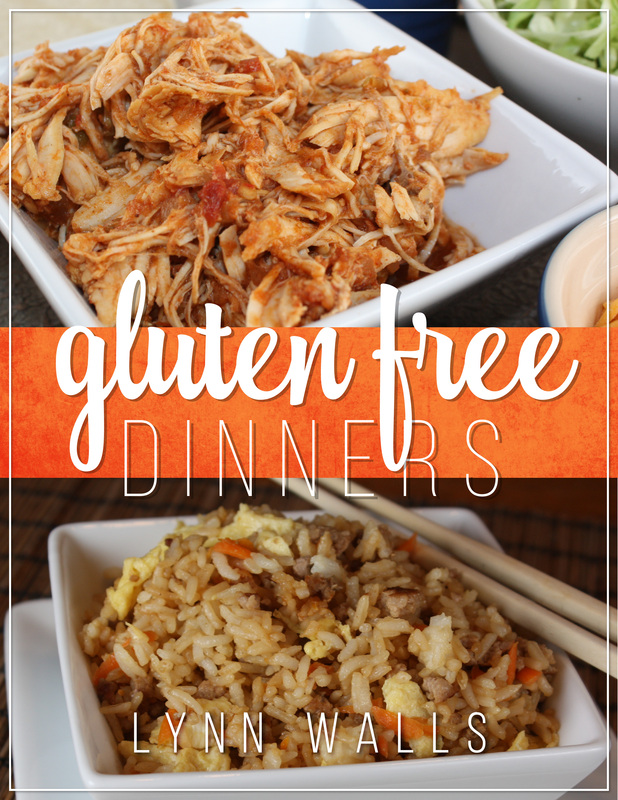 Gluten free meals can also be time consuming, difficult, and expensive, but it does not have to be. 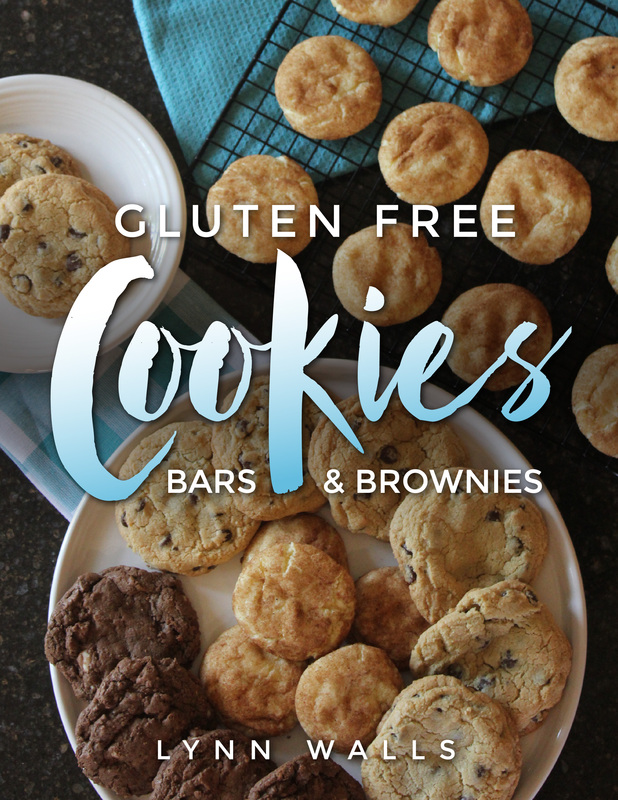 I love showing people how gluten free can be quick, easy, and delicious. It can also be family friendly without ruining your grocery budget. 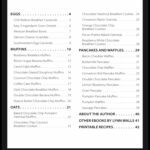 This ebook is full of breakfast recipes that my family and I love. Both the gluten free and the non-gluten free eaters enjoy them. My hope is that you will love them as well. I want these recipes to help make breakfast easier at your house, and I hope they become recipes that you make over and over again. My husband and I are both gluten intolerant, and I am always looking for recipes that are a good substitute for the wheat versions. Breakfast always seems to be the most difficult meal to successfully convert to gluten free. I know a recipe is good if our two children enjoy the gluten free version. I love that each recipe includes a picture of the finished recipe. The recipes are all made with easy to find ingredients (check out an Asian market for the sweet rice flour), and all the muffins are made with the same basic recipe. I was concerned that they might fall apart because most of them didn’t include xanthan gum in the ingredients list. I tried the peanut butter chocolate chip muffins and they had a great texture and didn’t fall apart. I’m excited to try some of the other recipes to see if they are just as successful. Of course the cinnamon roll pancake muffins were on the top of my list to try, and they did not disappoint! 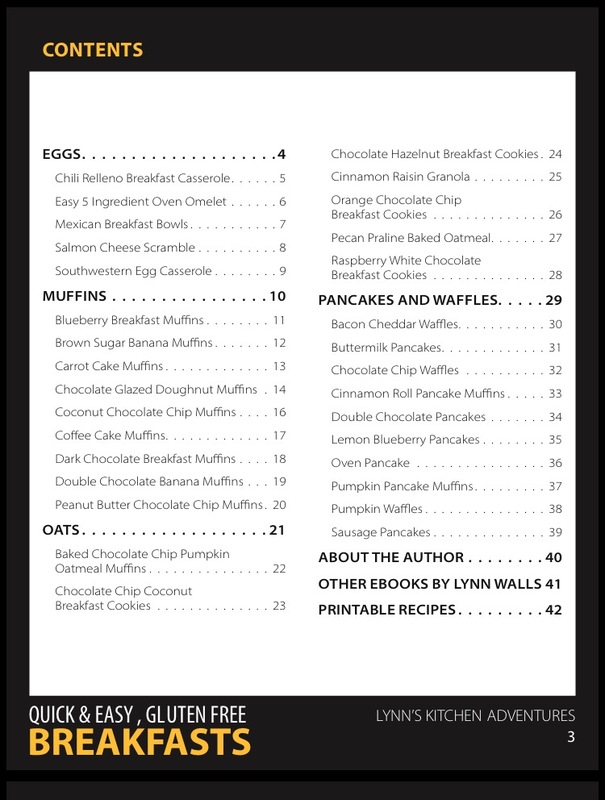 I can’t wait to try out more of the pancake recipes, especially the lemon blueberry pancakes, and some of the waffle recipes as well. I always seem to have gluten free oats, and I like there are so many recipes to try to use my oats. 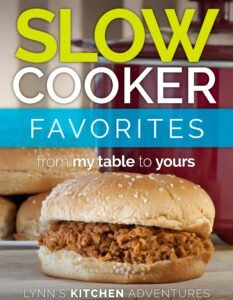 Overall this is a great cookbook! From old family favorites to five ingredient fast fixes, this collection of breakfast recipes has something for everyone . . . all with the benefit of being gluten free! Lynn has donuts, pancakes, egg casseroles, waffles, and more and all of her recipes are user friendly.